You all might know what Netflix if and if you don't then let me clear it out for you. Netflix is a monthly subscription-based television and field program online rental service which provides a ton lot of movies and TV shows.You can watch Netflix easily and quickly if you're a resident of North America, Australia, South America, New Zealand and few countries from Europe. But if you do not reside at these geolocations then using Netflix is a bit tricky but it's not impossible. So if you are an Indian resident and want to watch Netflix in India, then you can use a VPN proxy to watch Netflix on your media consumption device, or you can get Netflix account generator. This method is quite easy to use, and you will be able to watch Netflix via Free ZenMate VPN services. It's a free VPN service which will enable a virtual proxy between Netflix servers and your device so you can watch Netflix in India without any problems. 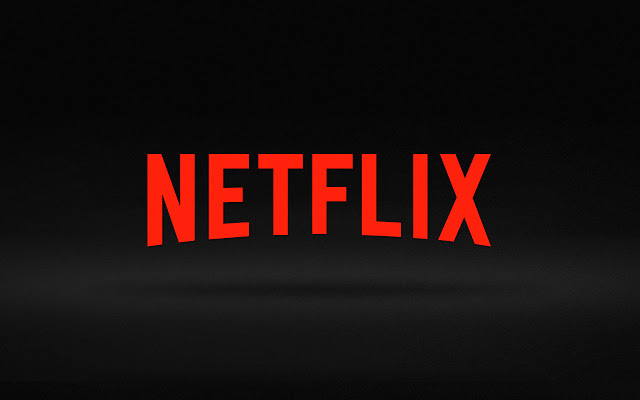 So let's get started with the method to watch Netflix in India. Before starting with our method to Watch Netflix in India, first look at the best features of Netflix. It is one of the best leading online subscription-based services which lets you watch your favorite TV shows and movies. You can watch Netflix on multiple devices including PS3, Wii, Xbox, PC, Windows, Smartphones, Macbook, iPad and on Android Tablets. You don't have to wait for the movies and Tv shows as they will be instantly aired to Netflix after their release. You also get a free one-month subscription which means you can watch Netflix for free. Why do you need ZenMate VPN to Watch Netflix in India? As we said earlier that Netflix is only available in few countries. If you're not a resident of those countries, then you will not be able to access their services as there will no sign-up or login page, Just a landing page saying that Sorry, Netflix is not available in your country yet. However, additionally, you can also use Dolby Atoms apk for that without any issue. As we talked earlier that you can watch Netflix in India via using a free VPN service known as ZenMate VPN. Follow this guide below to understand the process completely. ZenMate VPN is available for free as a downloadable plugin for Chrome and Firefox browsers. Install the Plugin and restart your browser. You will see a Zenmate VPN logo at the top right corner of your extension toolbar. Toggle the "ON" slider which is located at the bottom right corner of the plugin interface. Set the location to the United States. Now everything is set. Now you have to go to Netflix and log in with your account or sign up for a new one. Then you can watch Netflix in India. As ZenMate VPN is also available for Android and iOS phones. So you can use it to tunnel your device. But for that, you need to download those applications and install them on your Smartphone or tablet. We are providing the links below. Kindly download and install them on your Smartphone or tablet before following this tutorial. I guess you have installed the app. Now open the app. The instructions are as same as we discussed int he web browser method and the User interface is self-explanatory. Make sure that you are setting up VPN thought the United States proxy otherwise this method won't work at all. So, guys, this is how you can Watch Netflix in India even though Netflix does not support this country yet for their streaming services. You can also use other VPN services as the concept is to tunnel your bandwidth so Netflix won't know about your geolocation. So make sure you use good VPN service providers such as ZenMate VPN for hassle-free Netflix streaming experience.